Pacari Chocolate is a family business created in 2002 by Santiago Peralta and Carla Barbotó with the aim of changing the history of chocolate in Ecuador. What started as a family business would soon become a business that revolutionized the industry, not only in the country but throughout the Latin American region. Pacari means "nature" in Quechua, name chosen to evoke everything that represents his chocolate: the best products of the earth, 100% natural. This firm thus guarantees the health of the land and of those who consume its products, since they are free of soy, dairy, gluten, chemical and transgenic. The model that Carla and Santiago use has as one of its fundamental principles to put the producer first. 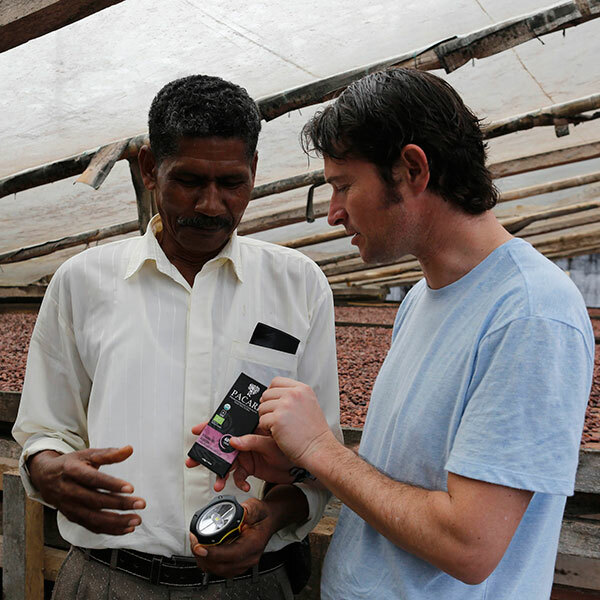 The quality of Pacari reflects the work together with each person involved in constant innovation, social responsibility, sustainability and direct trade with small-scale farmers. Why is Pacari Chocolate unique? 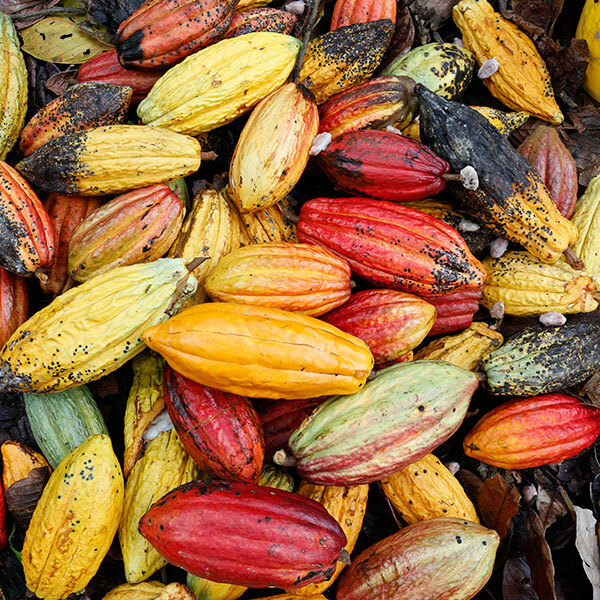 For the taste of our chocolate is unique and retains its organic qualities, we have developed a production process that maintains the balance between producers and nature, from tree to bar. Pacari works on a small batches using carefully selected ingredients to highlight the exceptional flavour profile of the cacao bean. We use only Arriba Nacional cacao, the plants native to Ecuador that yield a bean classified as “fino de aroma.” This cacao is known for its rich, full taste and complex fruity and floral notes. Pacari is the only chocolate company that has the Demeter Biodynamic Certification seal, which certifies that the raw material production estates maintain a self-regenerating ecosystem, free of chemicals, pesticides and fertilizers; Conserving an ecological balance between animals, soil, plants and humans. We work directly with small scale farmers, not middle men, to ensure that they are fairly compensated for their products. At Pacari we pride ourselves on paying the highest price to cocoa producers, supporting the conservation of diverse cropping ecosystems and maintaining a good relationship with farmers&apos; communities. We are located within a few hour´s drive from most of our producers, and we work closely with them to help improve their organic agriculture processes and bean quality. Thanks to the care we put in each part of the production process of our bars, we maintain the natural characteristics of each of our ingredients. This is how we integrate with cocoa, a variety of Andean fruits and ingredients known for their amazing nutritional, energizing and refreshing properties. These ingredients are grown organically and biodynamically, which helps preserve the qualities of these foods to maintain their high nutrient content and low calorie content. These traits make Pacari products can be classified as Superfoods: foods of 100% natural origin with a high percentage of nutritious and healthy elements.